Did you lost play store from the phone? 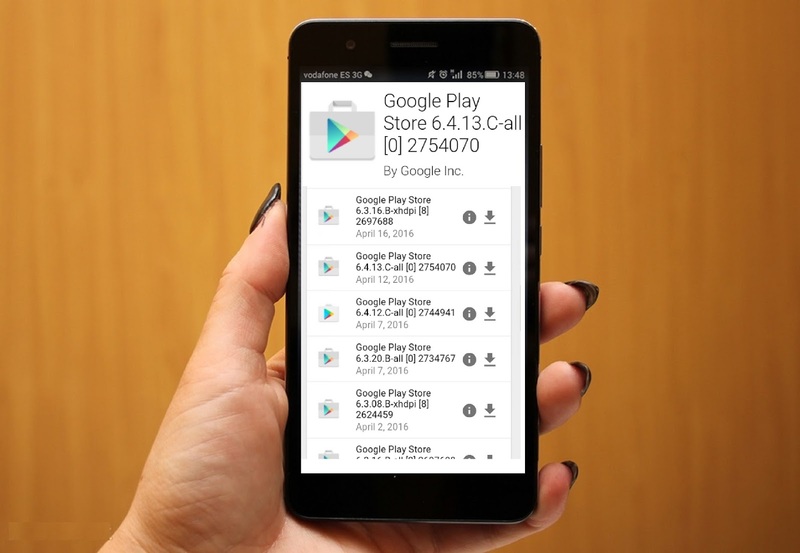 Don’t be worry I will show you easy step to download and install latest or old versions of google play store in your android phone or tablet, you don’t need to do any hard work or root the phone, but do this on your own risk. 2. Open google in phone browser type and search for “google play store download” open the apkmirror website. 3. Choose play store version and tap on “Download” down arrow icon to download play store apk, after download just do install. 4. If this version not support to your phone try another one.